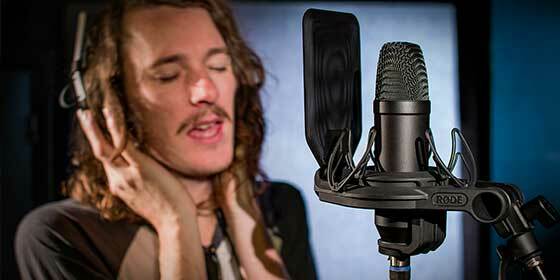 RØDE Microphones - The new NT1 takes recording artists back to the future! RØDE has announced the release of its new NT1 microphone, the first update to the company’s flagship studio microphone since the NT1-A was introduced almost fourteen years ago. 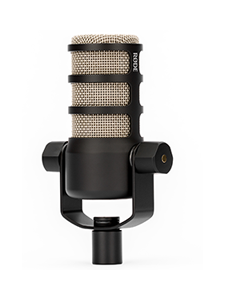 Although the body of the new NT1 closely resembles the NT1-A, the microphone has been completely redesigned from the ground up, with the only shared component being the mesh grille. 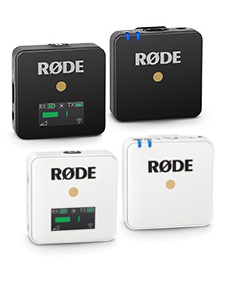 RØDE’s design engineers approached the NT1 as a marriage of innovation and tradition, starting with the capsule which is a completely new design. 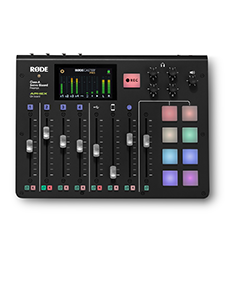 Codenamed the HF6, it is the perfect example of RØDE’s fusion of artistic design approaches and cutting-edge manufacturing techniques, and features a sound signature reminiscent of the famous microphones of old while at the same time exhibiting extremely low noise. It has been developed with a focus on detailed midrange response, coupled with silky smooth high frequencies, and warm, round, bass reproduction to make the NT1 an absolute standout in its class. In another world-first for RØDE, the transducer itself is suspended inside the microphone using Rycote’s industry-leading Lyre system, minimizing external vibrations at the capsule level. The capsule is then married to high-grade electronics that have been designed to provide the lowest noise level of any studio microphone available. The NT1 is an incredibly quiet microphone, measuring only 4.5dBA of self-noise. Its body is machined from 6061 aluminium and then nickel plated for resistance against corrosion. Finally it is coated in a durable, military-grade ceramic layer, using advanced electrostatic application techniques developed by RØDE to ensure an extremely hard wearing finish that is resistant to scratches or marks. The NT1 is sold as a kit along with the revolutionary new RØDE SMR shock mount. Featuring a unique double-Lyre suspension system, the SMR enhances the existing superior vibration cancellation of Rycote’s Lyre system by using a smaller inner Lyre to act as a tensioning element. This maintains each Lyre in the neutral position where it is most efficient at cancelling vibration. The SMR’s removable all-metal pop filter is as effective as it is visually striking, providing an integrated solution for plosive protection that is easily washable and designed to last as long as the shock mount and microphone. The SMR is also compatible with a range of large diaphragm microphones from RØDE, and will be made available separately.